Student Technology Showcase serves to inform parents, teachers, administrators, legislators, and higher education representatives about curriculum-based student technology projects being undertaken in Alabama Grades K-12. 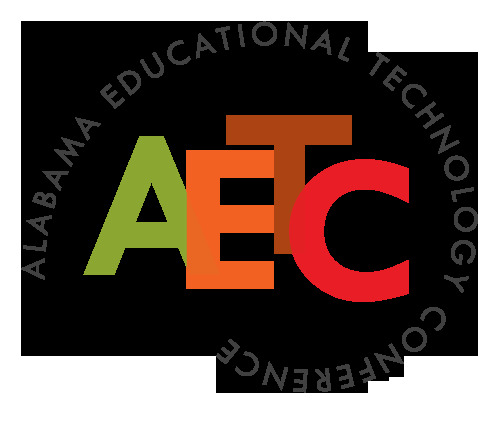 Highlighting the exemplary work of students is the goal of AETC. When presenting at the conference, participating students have the opportunity to demonstrate their work in innovative uses of technology in the classroom. The Showcase offers new ideas on how integrating technology into the curriculum serves to heighten student engagement. Teams should expect to arrive approximately 30 minutes prior to presentation time to set up. Student showcase times are two hours in length. If you need additional time, we will work with you. Exact times will be sent with your session confirmation. Application deadline is March 10, 2019.